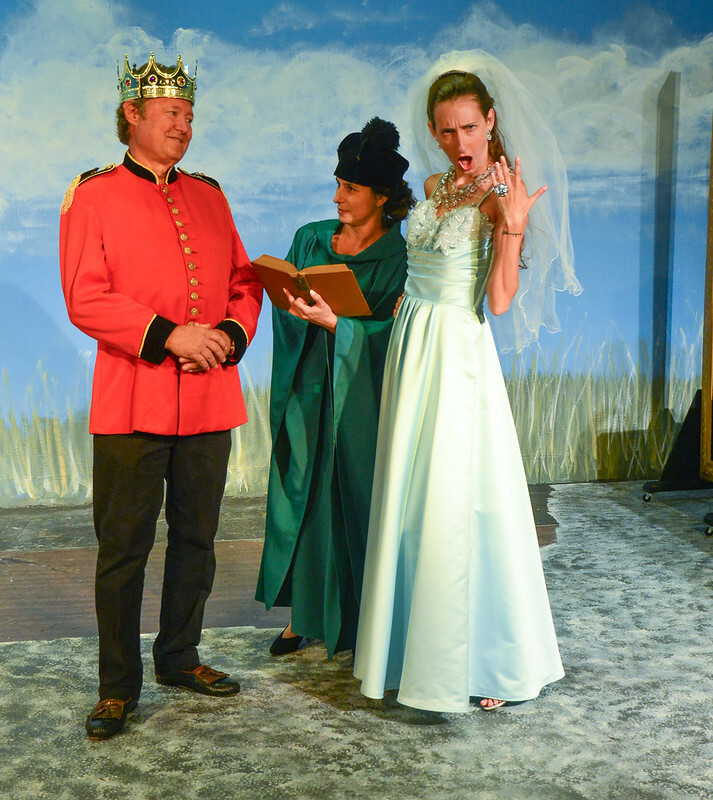 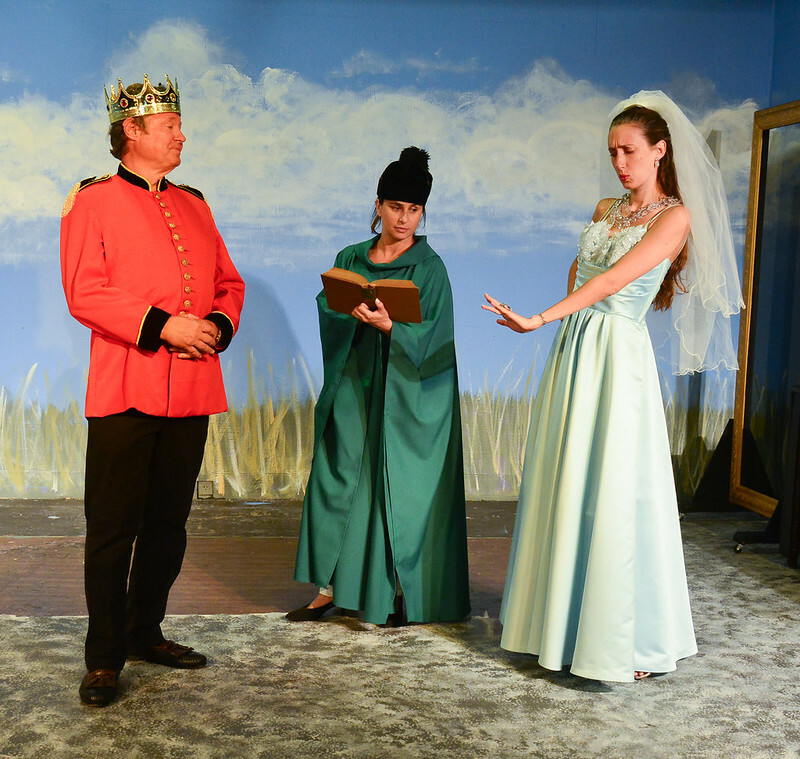 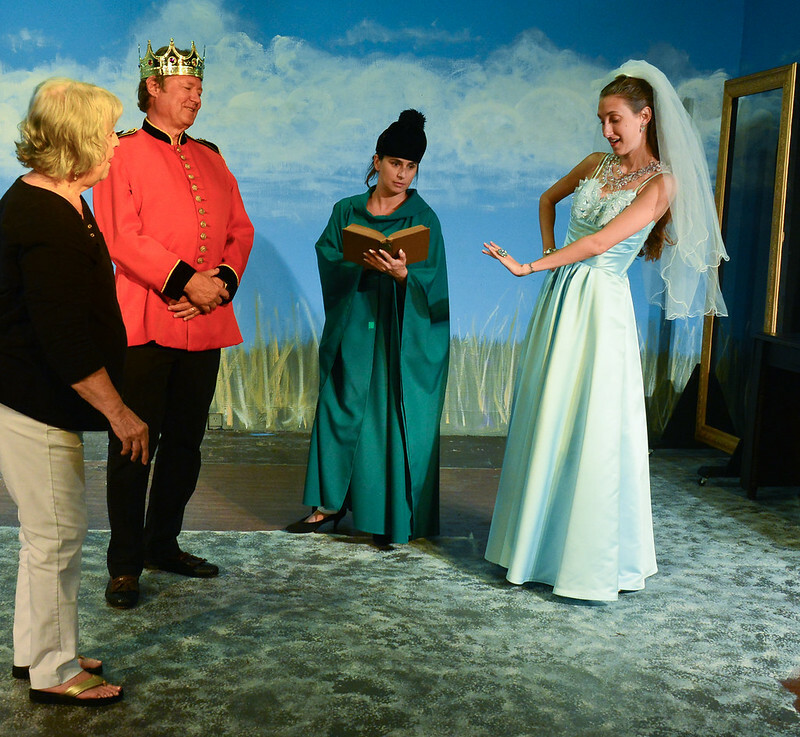 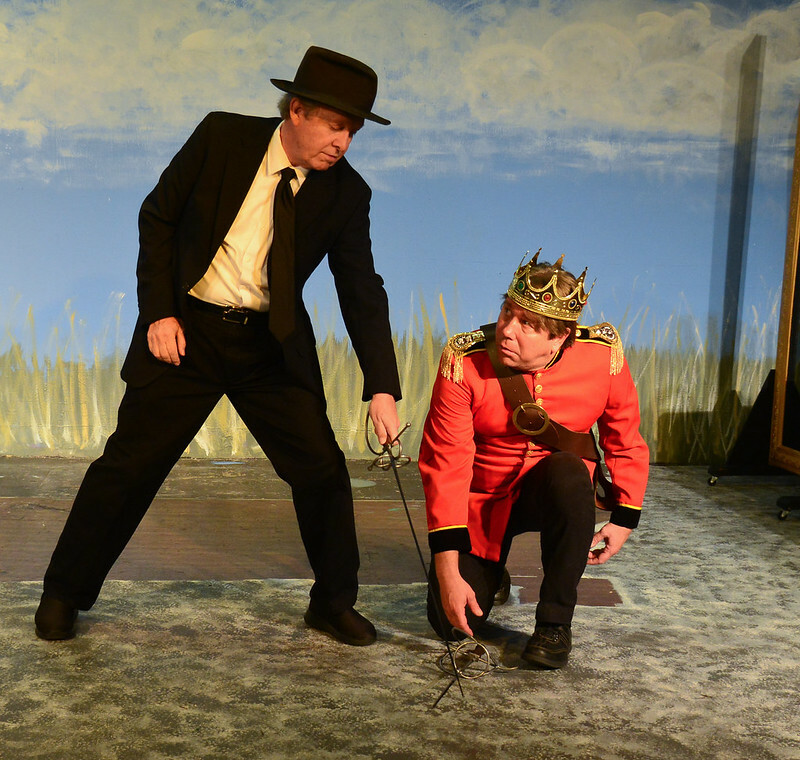 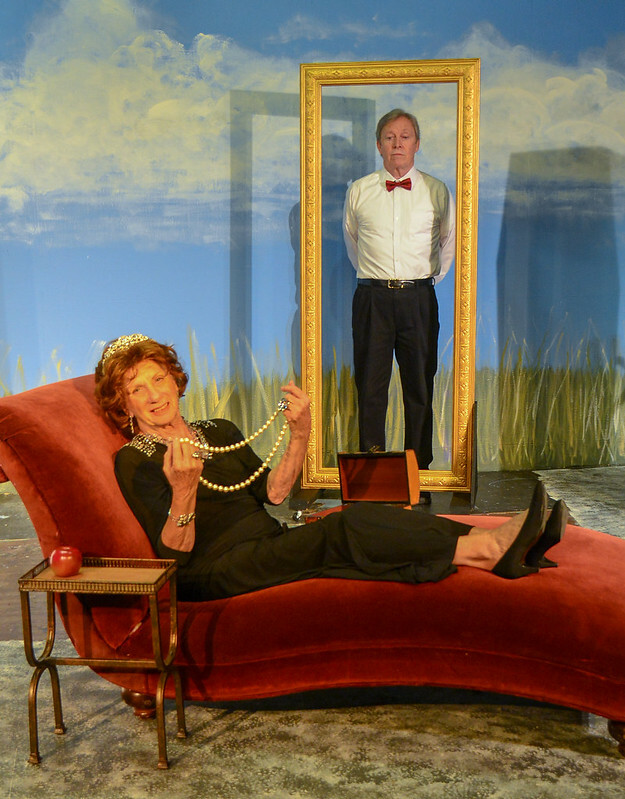 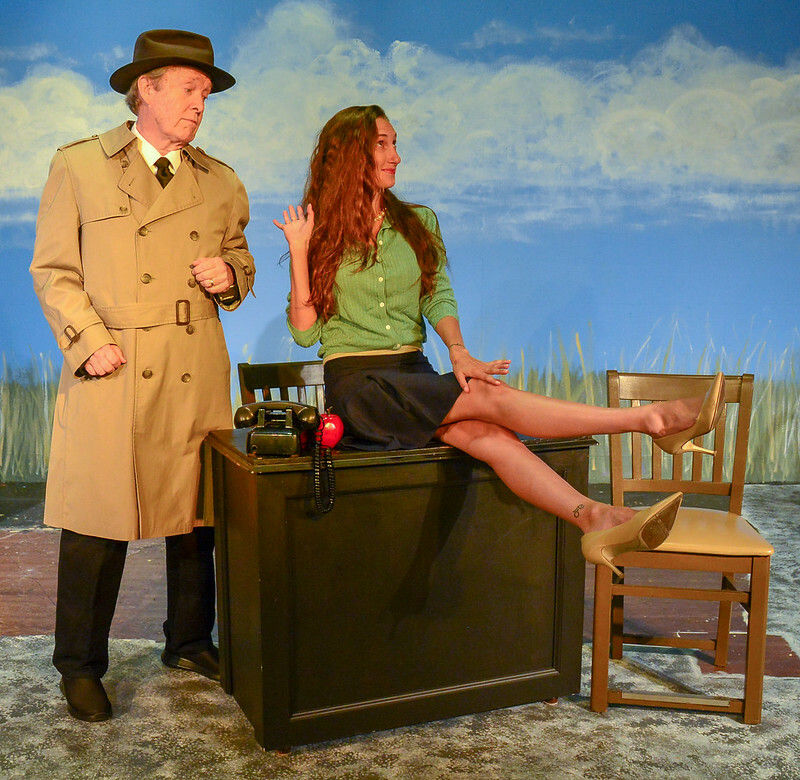 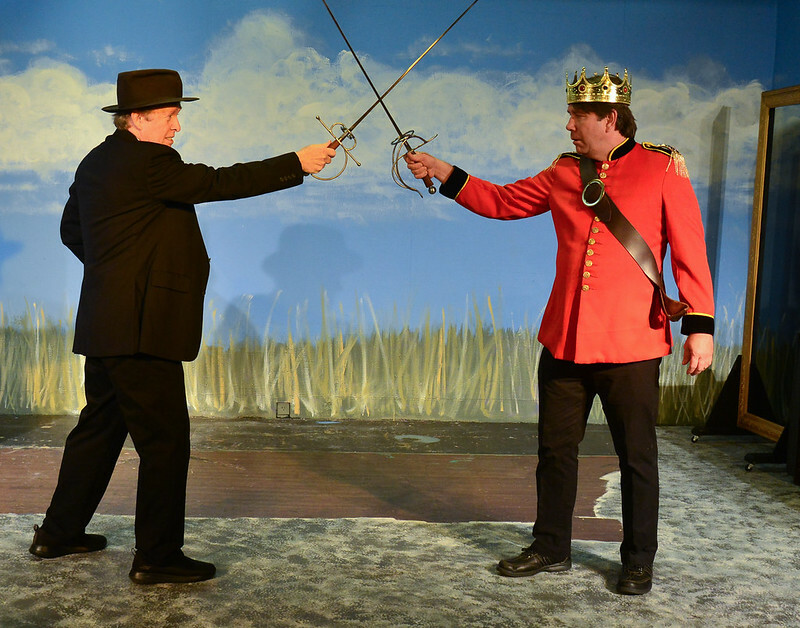 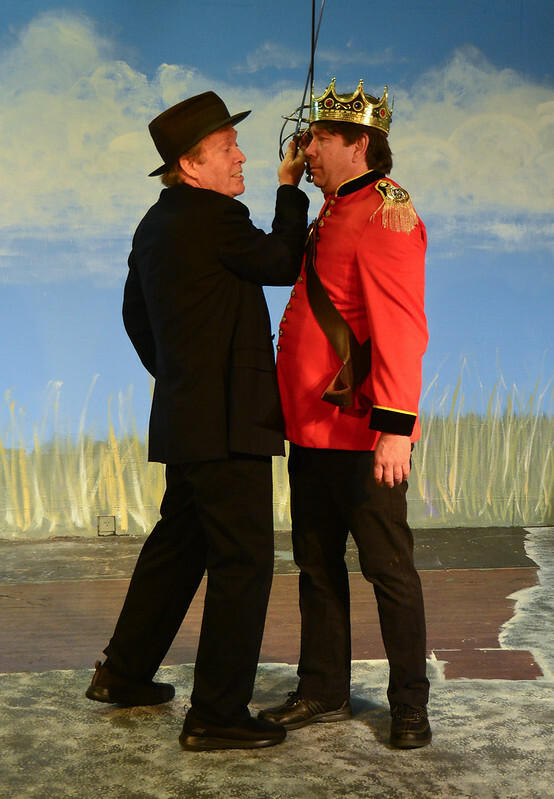 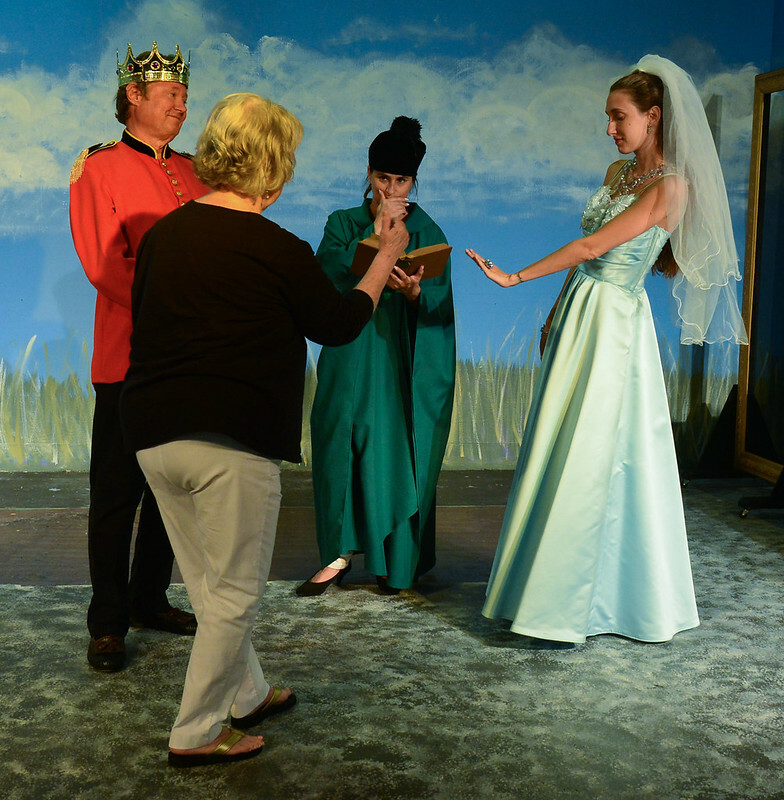 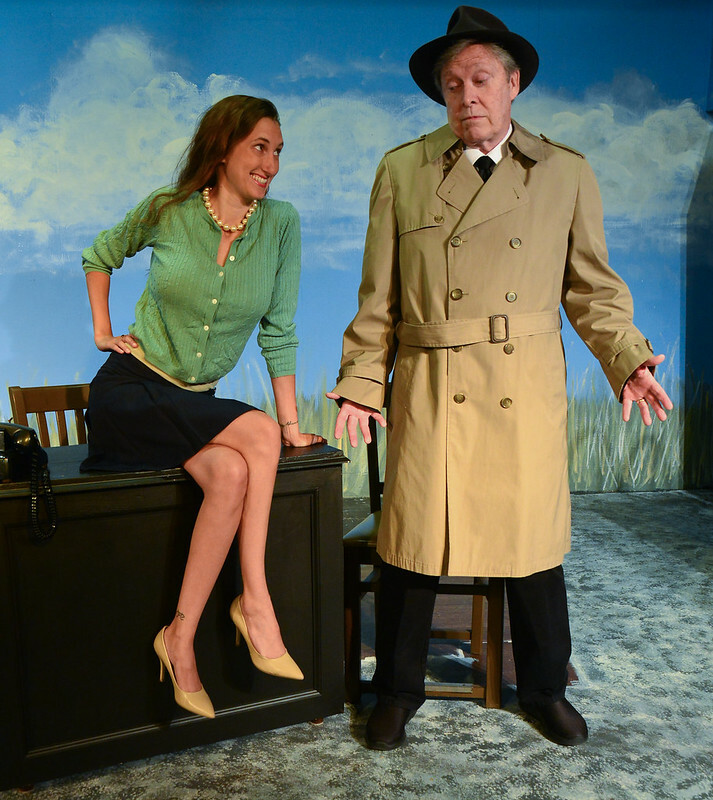 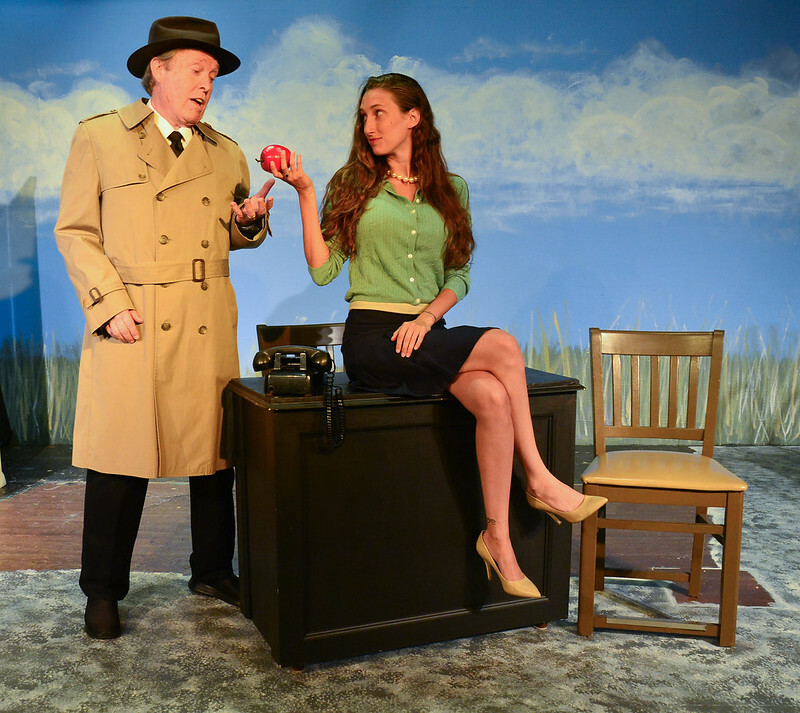 Four one-act plays make for an evening where you will enjoy! 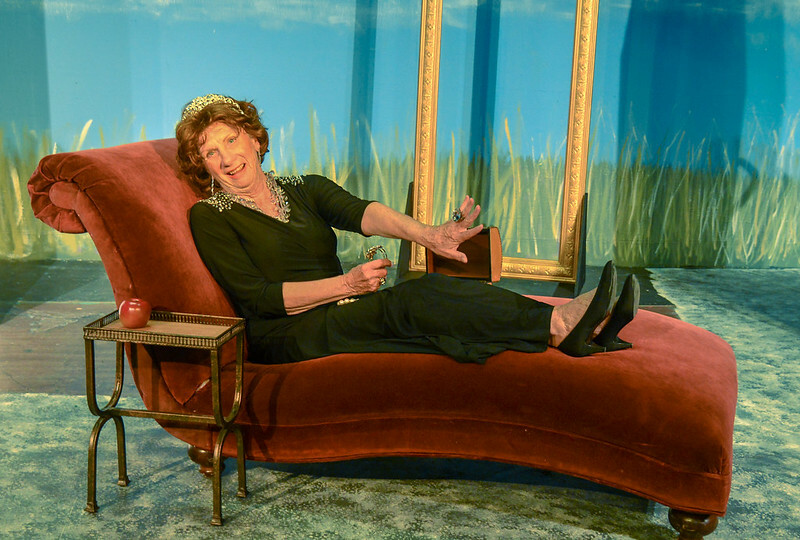 “Alias Cinderella – A Justin Thyme Mystery”: During tough-talking Justin Thyme’s comical, mysterious search for a girl who charmed a certain prince, he encounters an egotistical prince, a liar, and an old flame who threaten his hard-boiled shell. 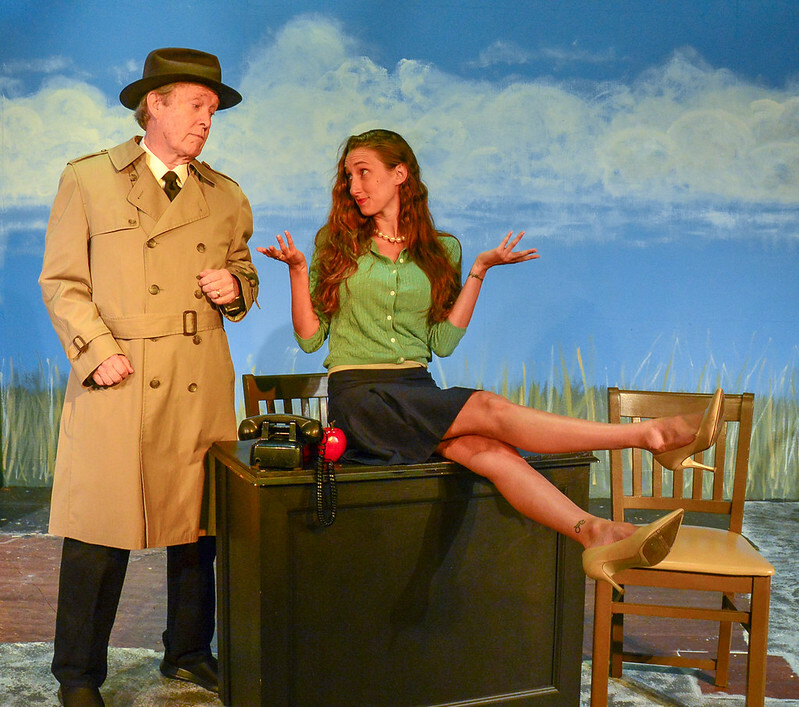 Annie Rosemond enjoys all aspects of life behind the scenes of the theater, especially directing. 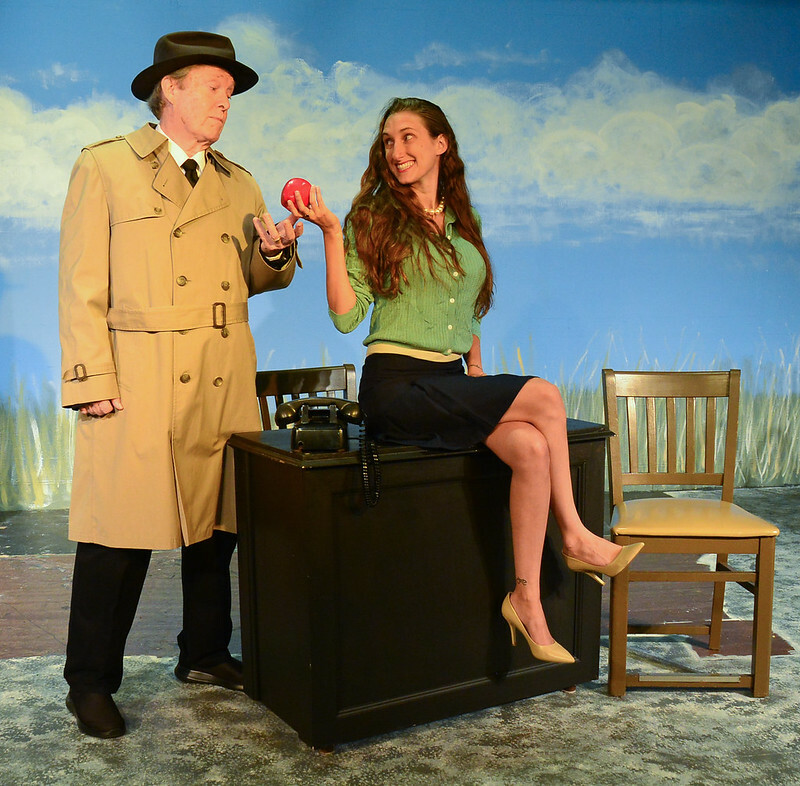 She is most proud of directing a production of Wit starring the very talented Janina Birtolo. 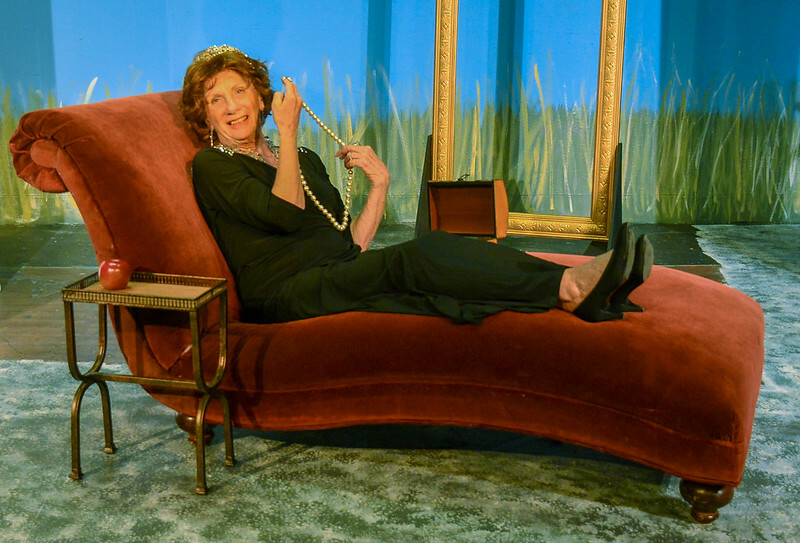 In addition to directing several plays with The Naples Players, Annie was cast in funny little parts like Queen Victoria in Annie Get Your Gun and Mother Burnside in Mame. 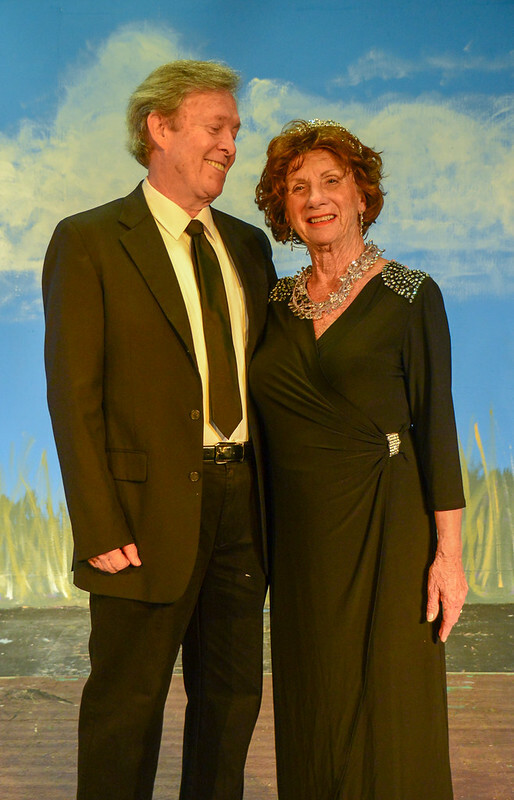 Annie is happy to be back with The Marco Players family.